The two famous messaging services in the internet will now limit users in forwarding messages to only five times and no more. 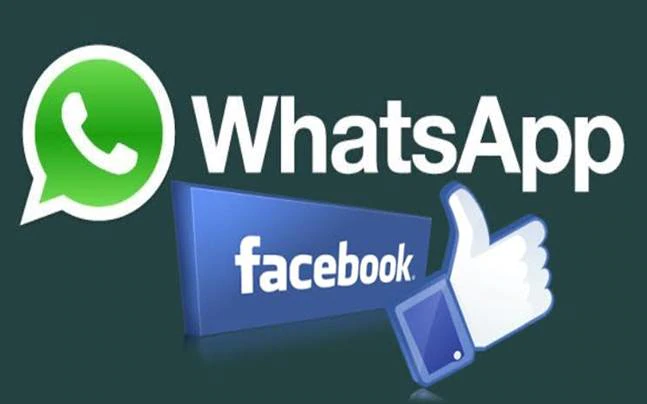 Facebook and WhatsApp are now committed to fight "misinformation and rumors," the company executives said on Monday. Android users will receive the update first, followed by users of Apple’s iOS (AAPL.O).